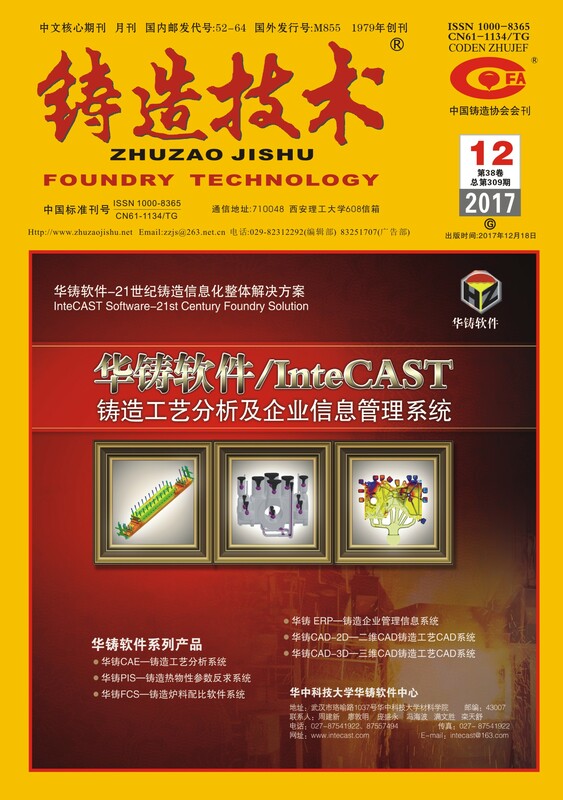 英文摘要： The mechanical properties of ZL205A alloy were investigated by adjusting smelting and heat treatment processing parameters. The results show that Fe contents influence the fracture elongation significantly and should be controlled below 0.08%. Addition of 1% grain refiner to the alloy can increase the fracture elongation. Solution treatment for 14 h at 535°C~540 °C and aging treatment for 8 h at 152 °C are suitable comparatively.